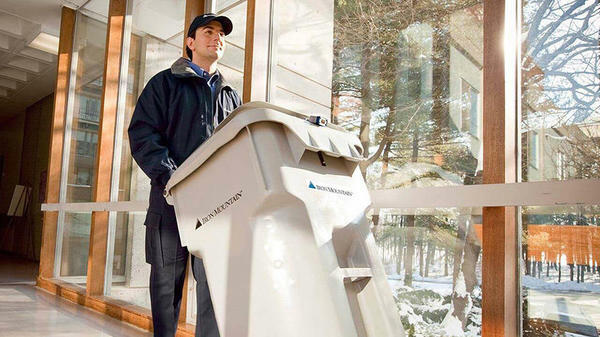 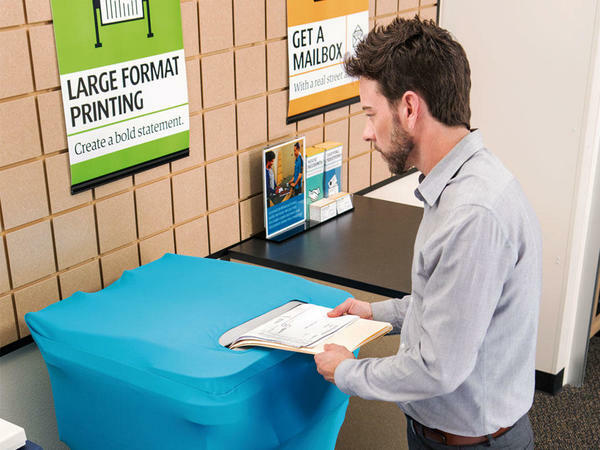 The UPS Store partners with Iron Mountain® to help make document destruction easy. 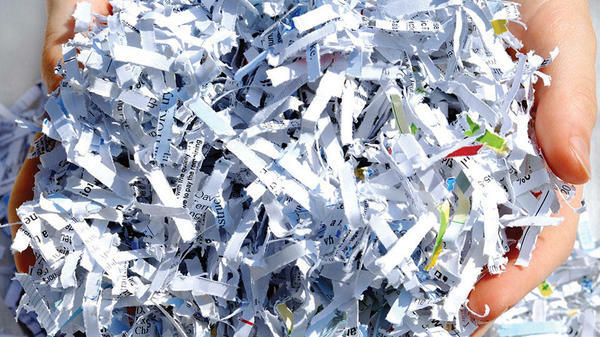 Just bring the documents you want shredded to our convenient location at 8429 Lorraine Rd, and we’ll do the rest. 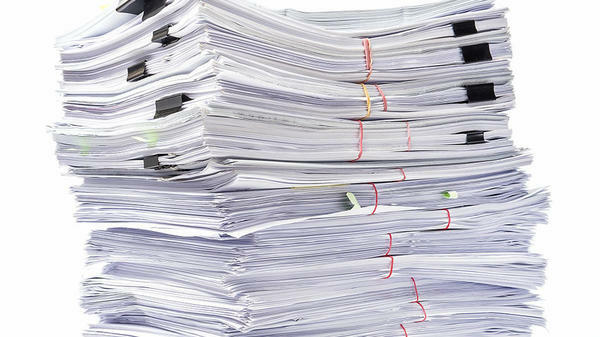 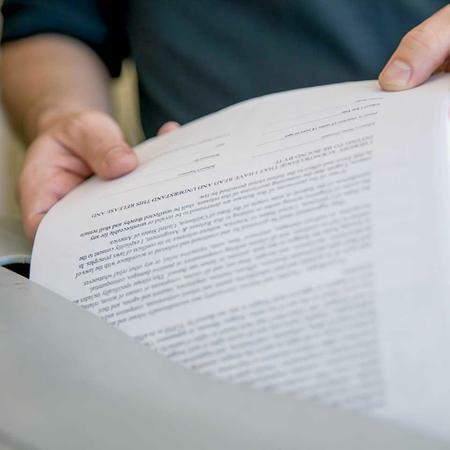 Whether it’s a stack of papers or a box of documents, we can handle it for you.